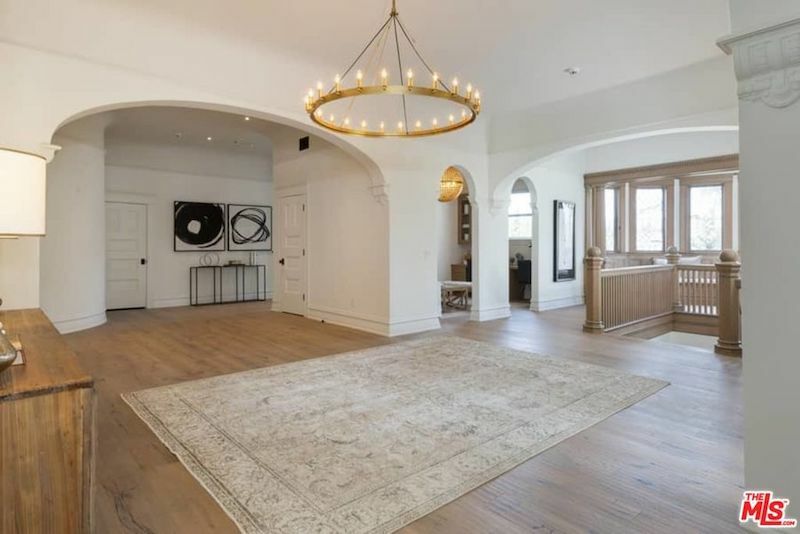 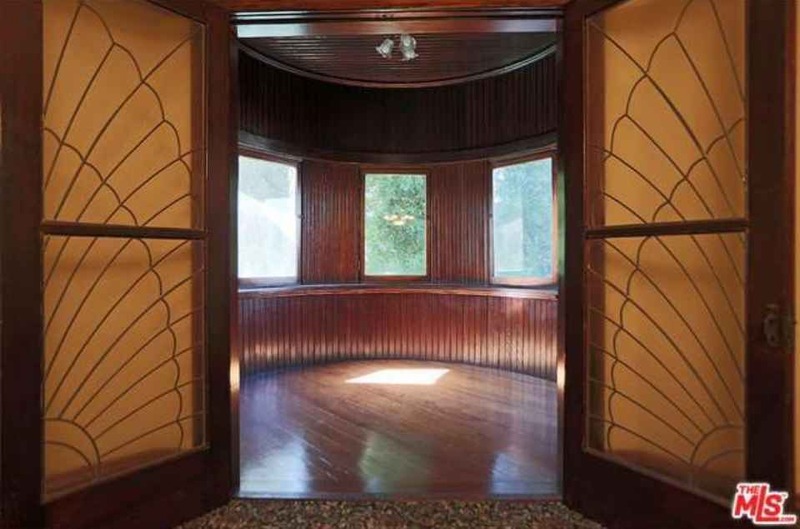 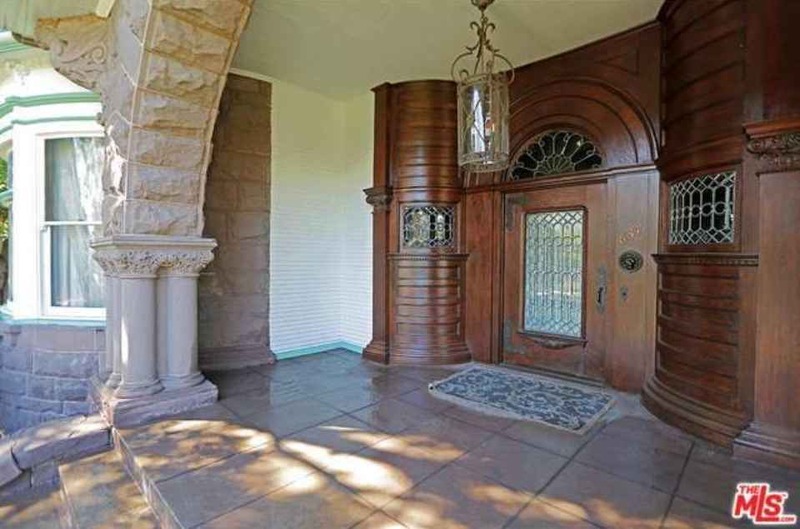 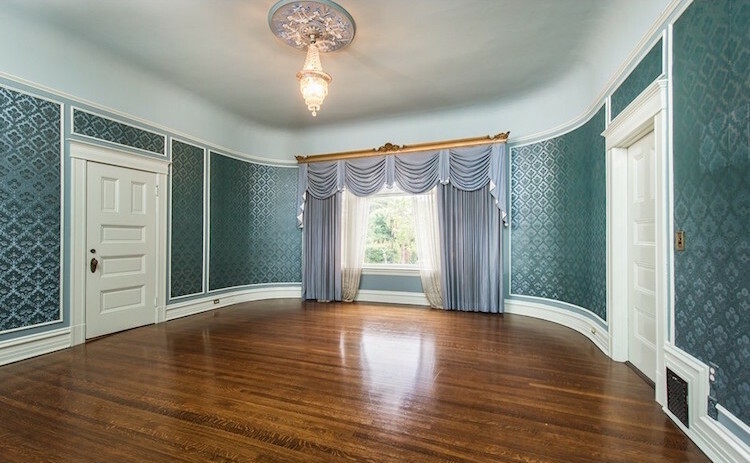 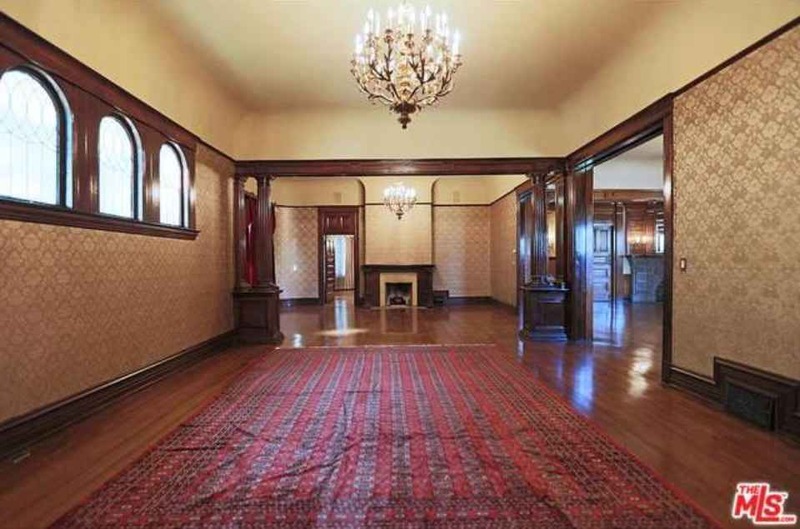 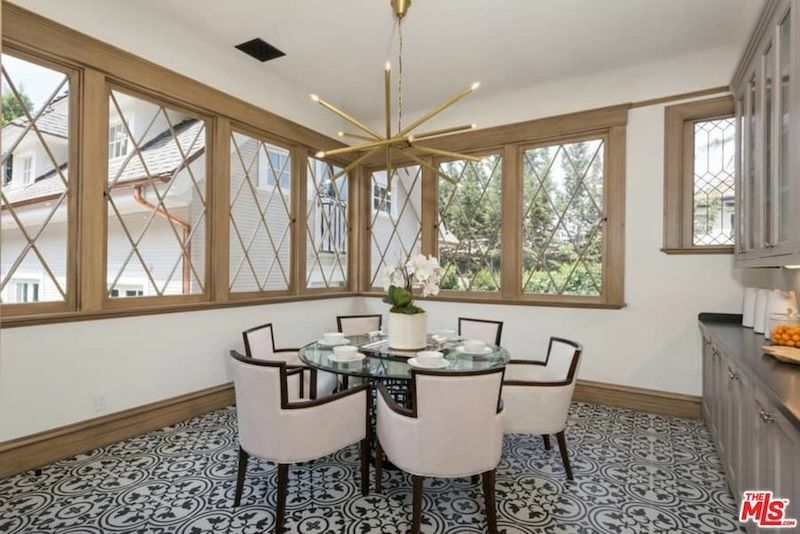 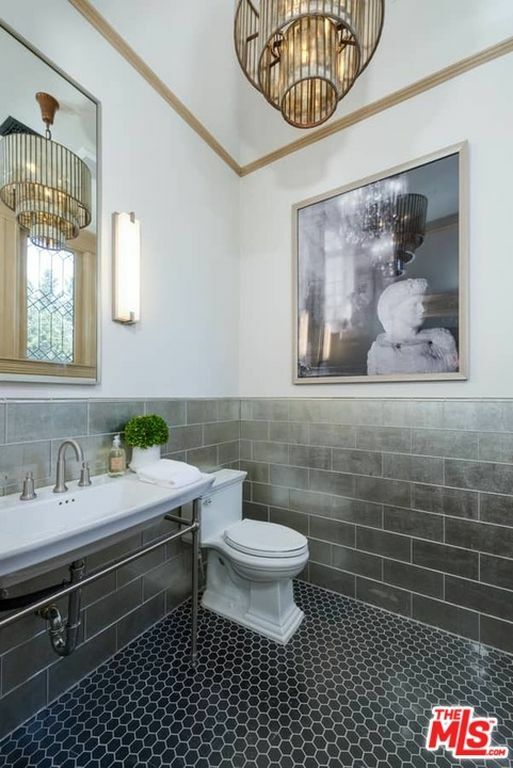 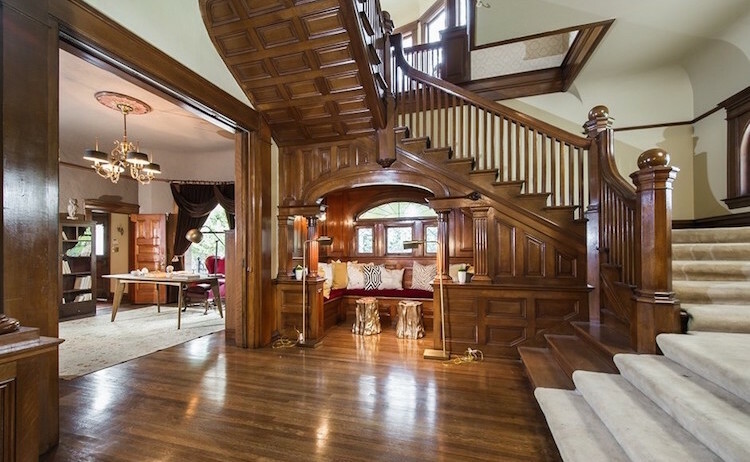 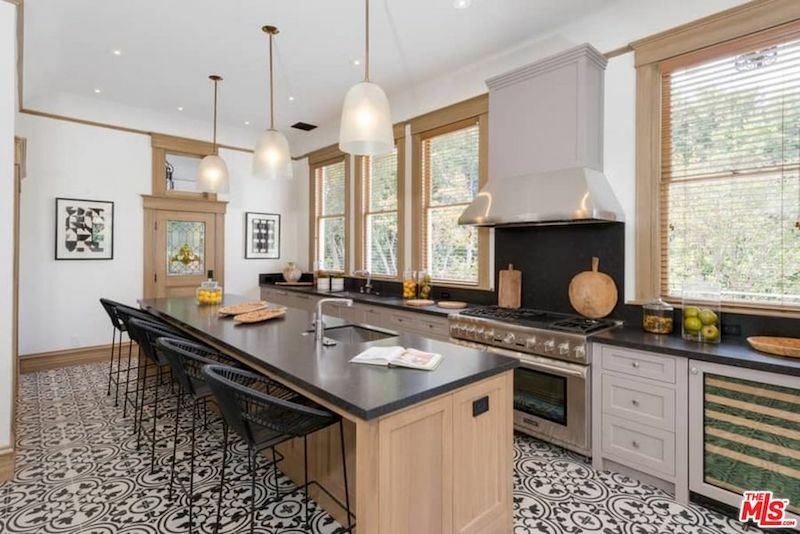 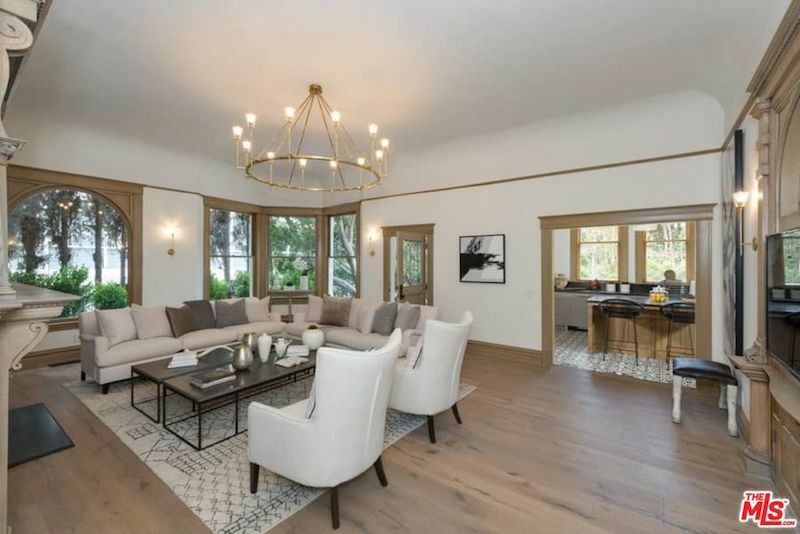 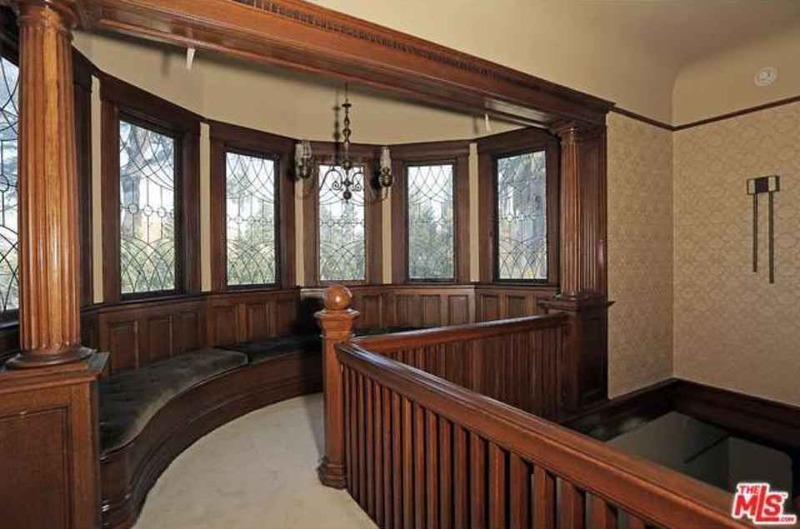 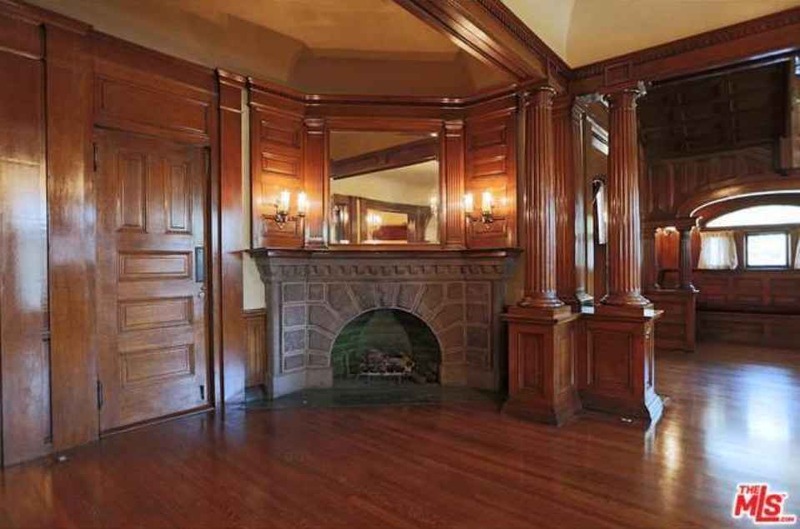 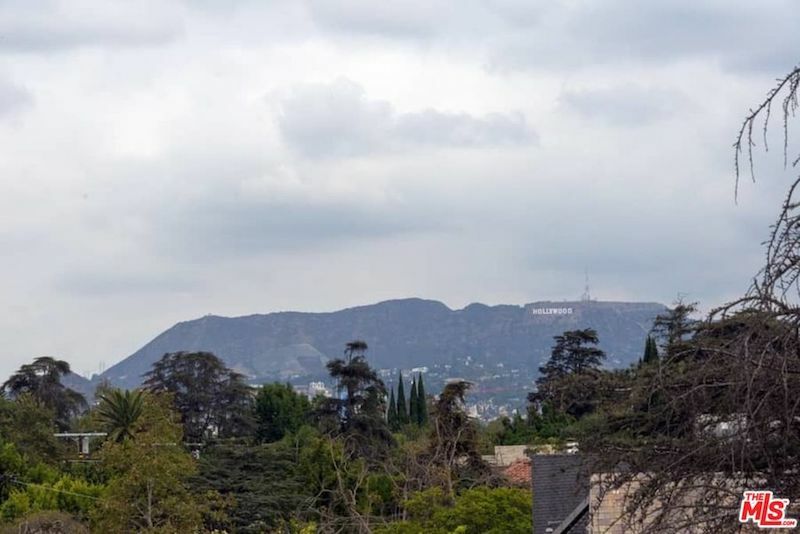 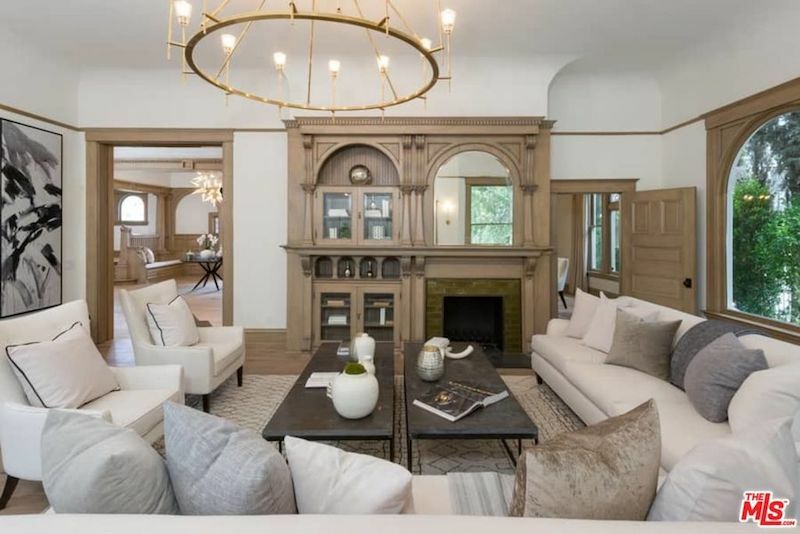 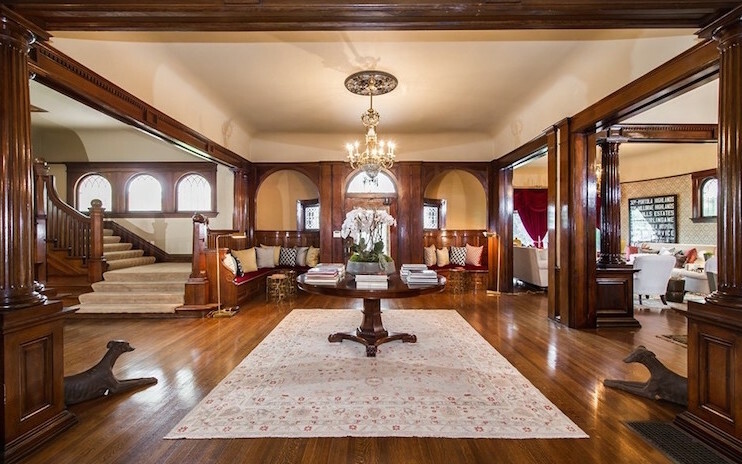 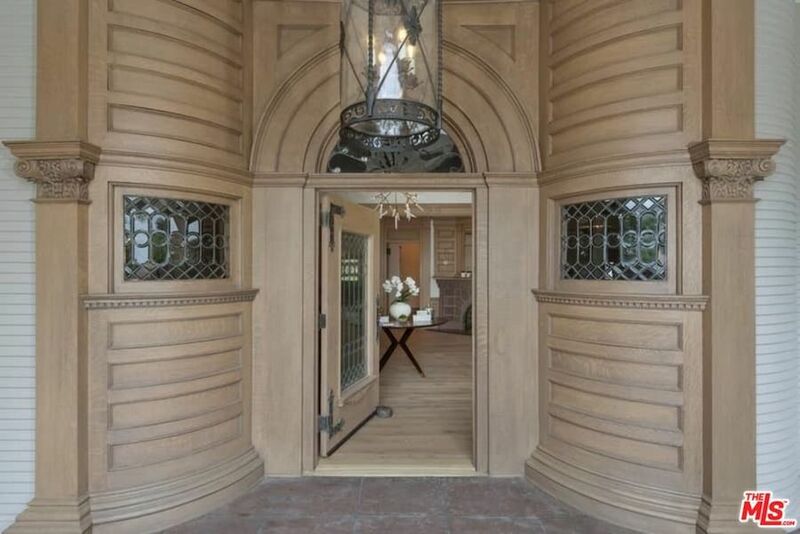 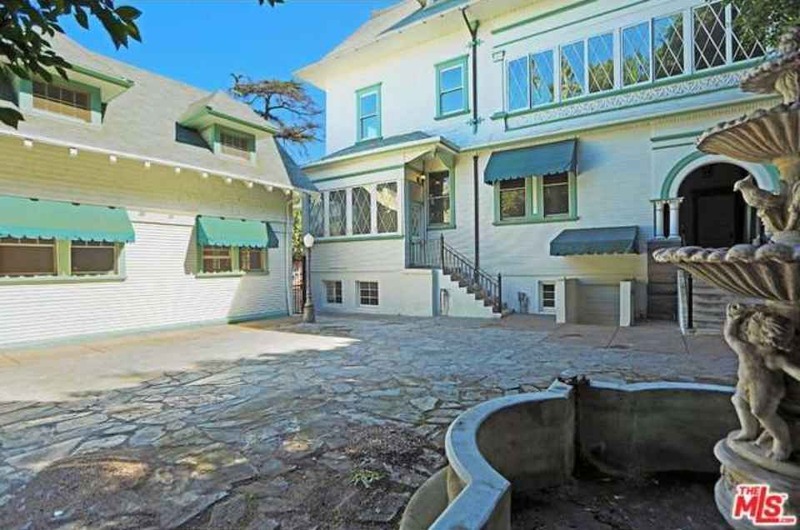 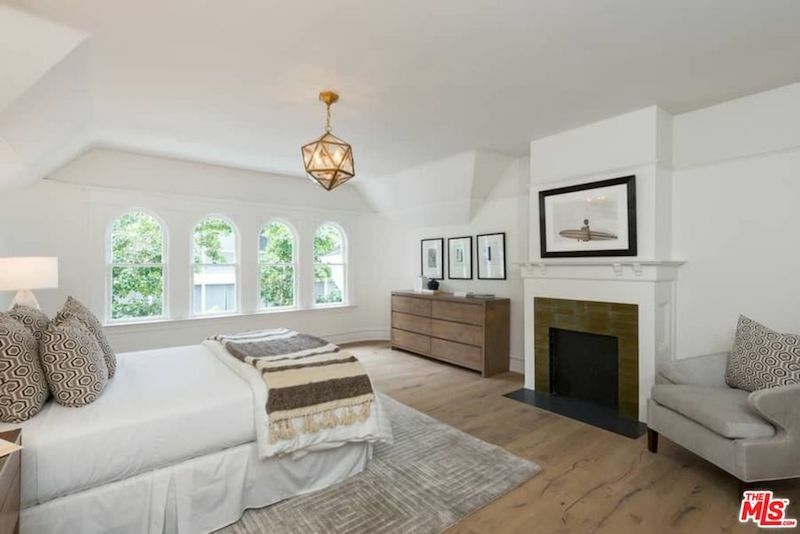 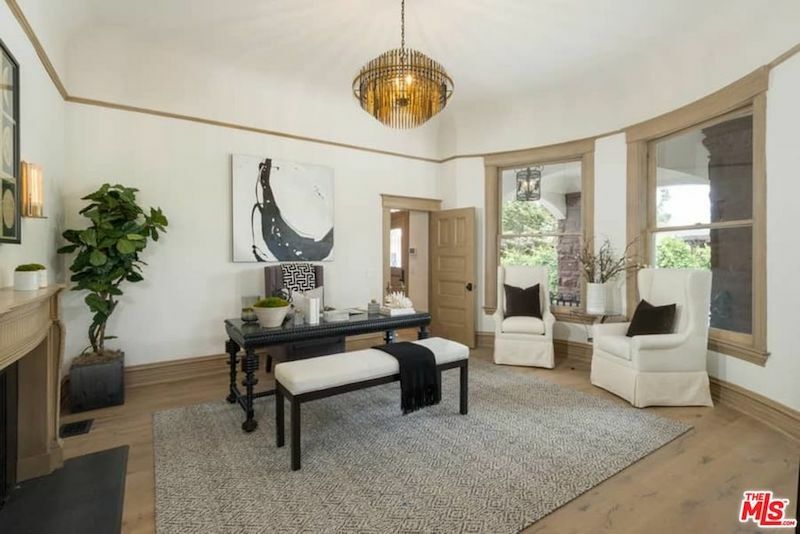 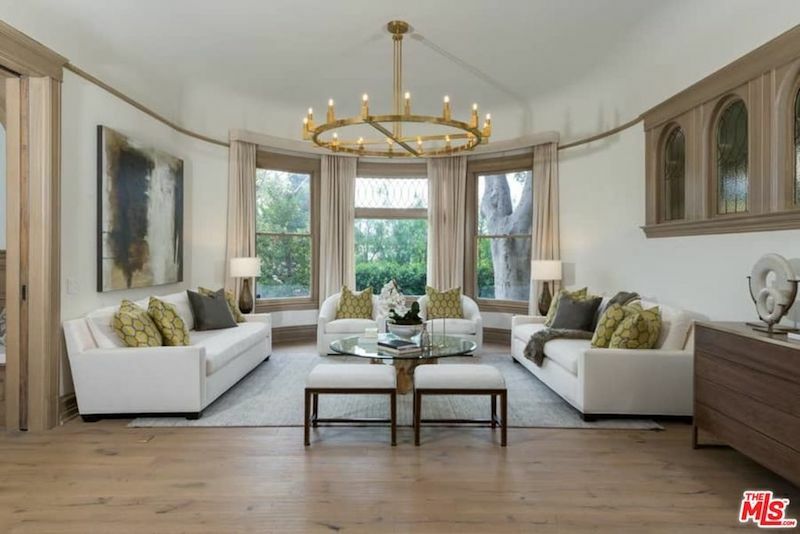 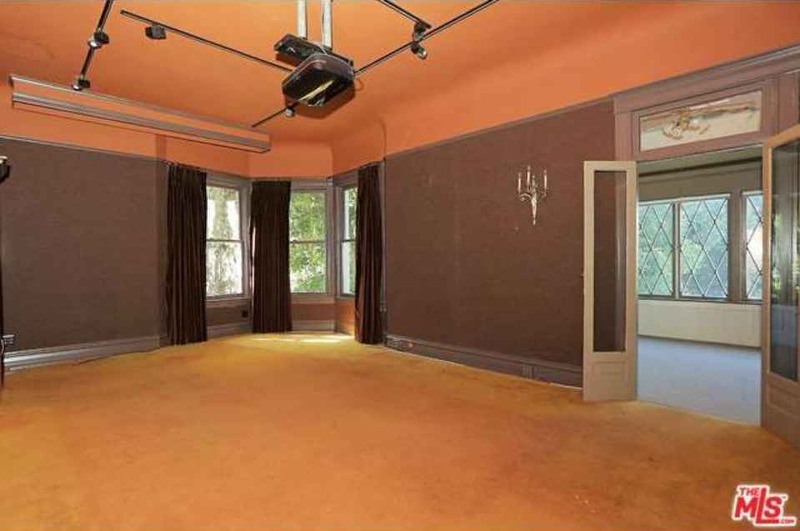 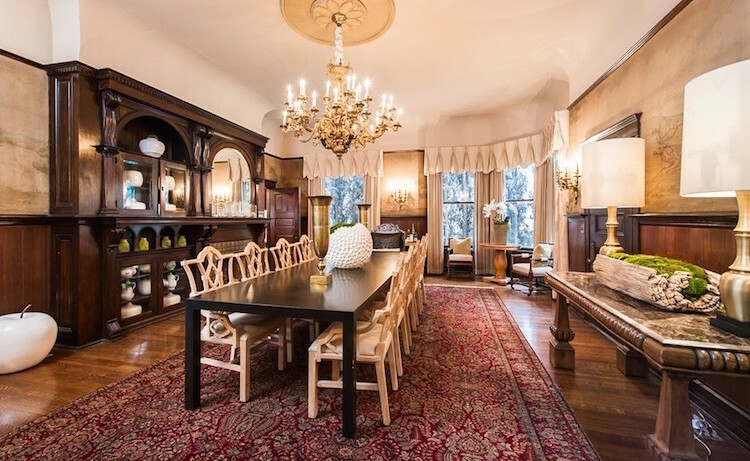 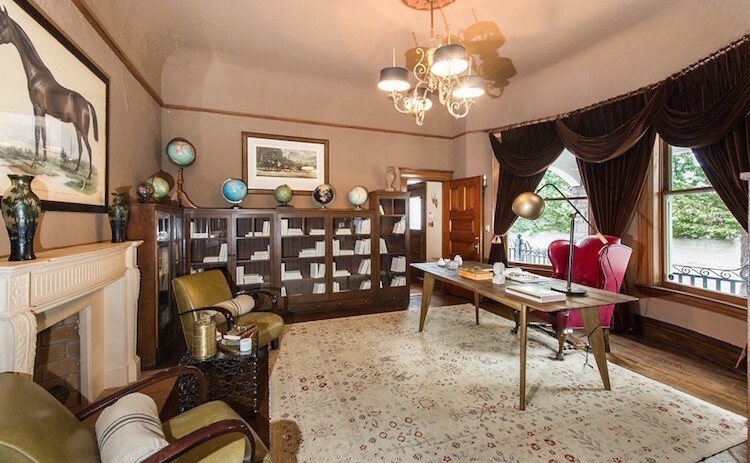 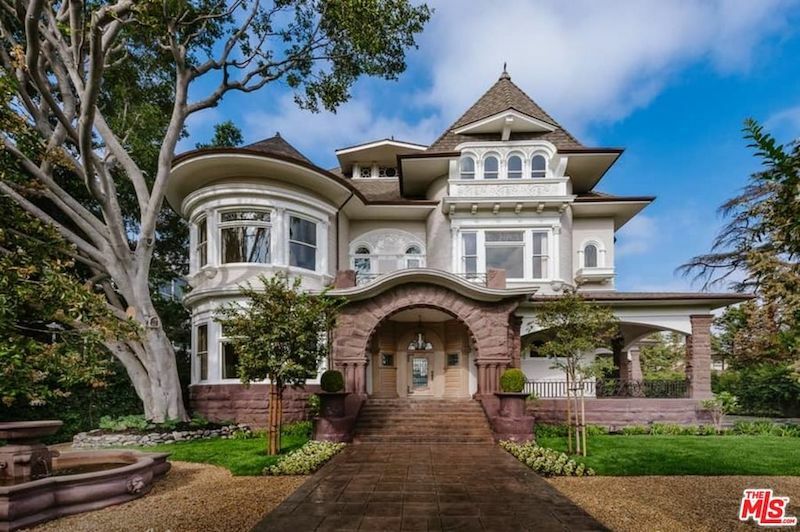 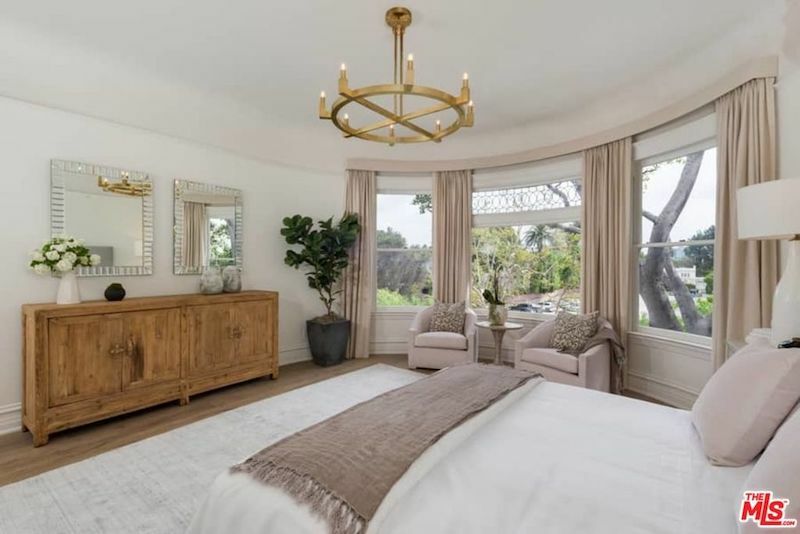 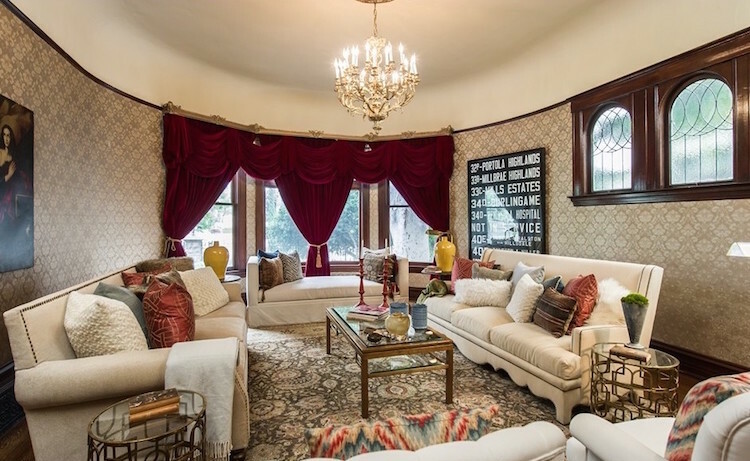 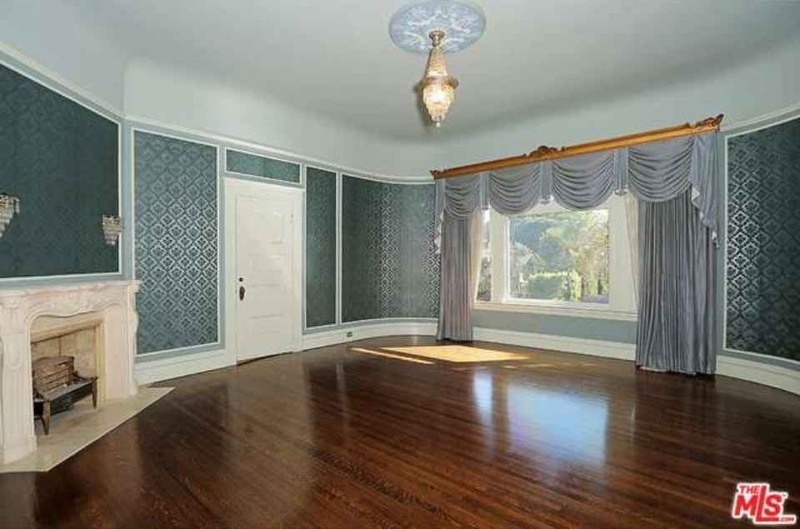 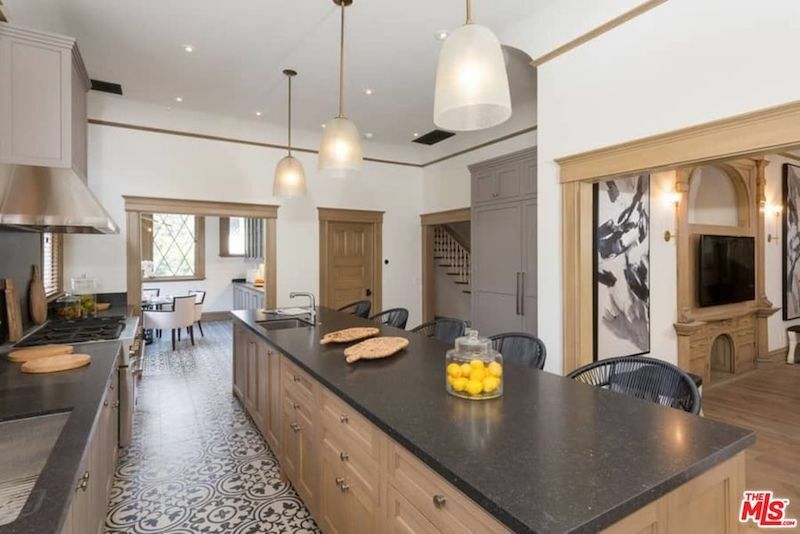 An imposing 115 year old home originally designed by John C. Austin, Architect of Los Angeles’ City Hall, The Griffith Observatory, and The Shrine Auditorium, been reduced to $7,999,999. 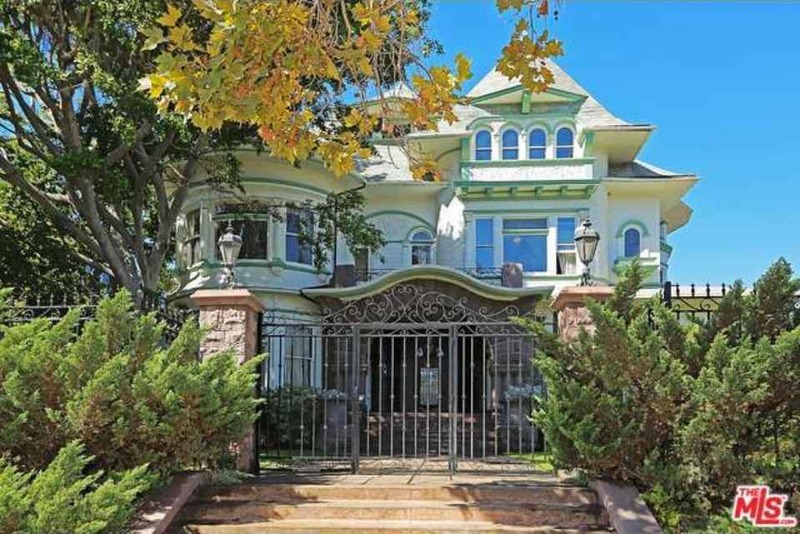 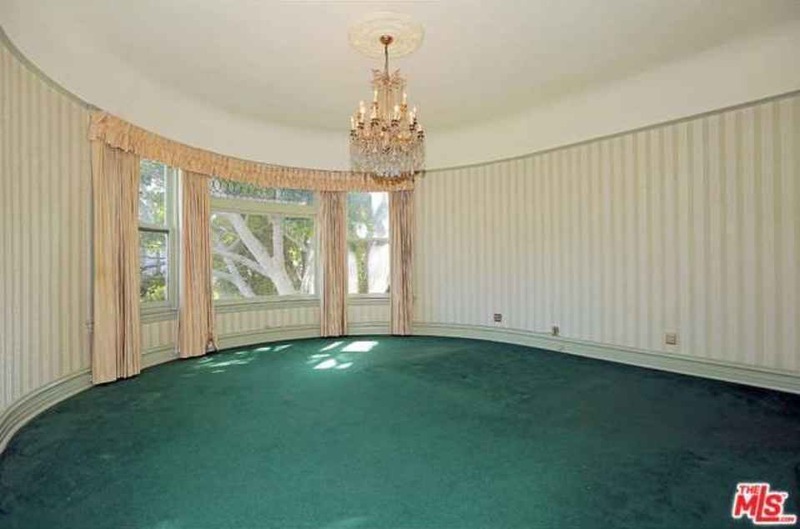 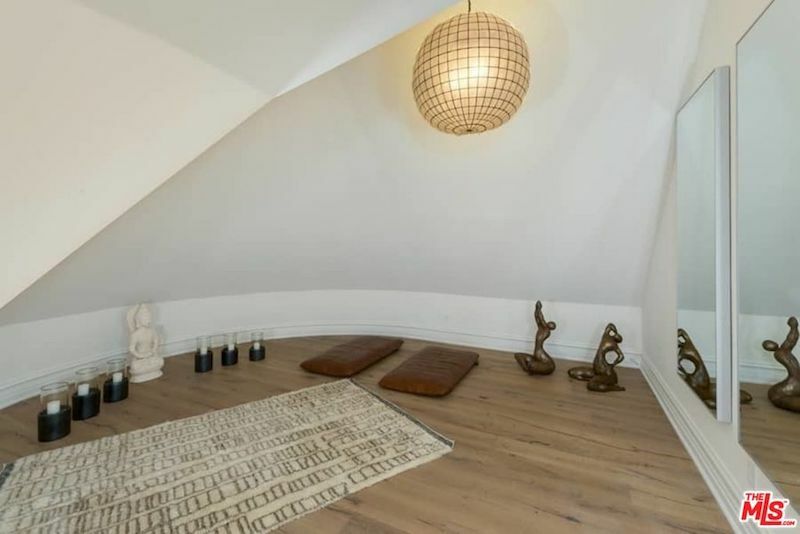 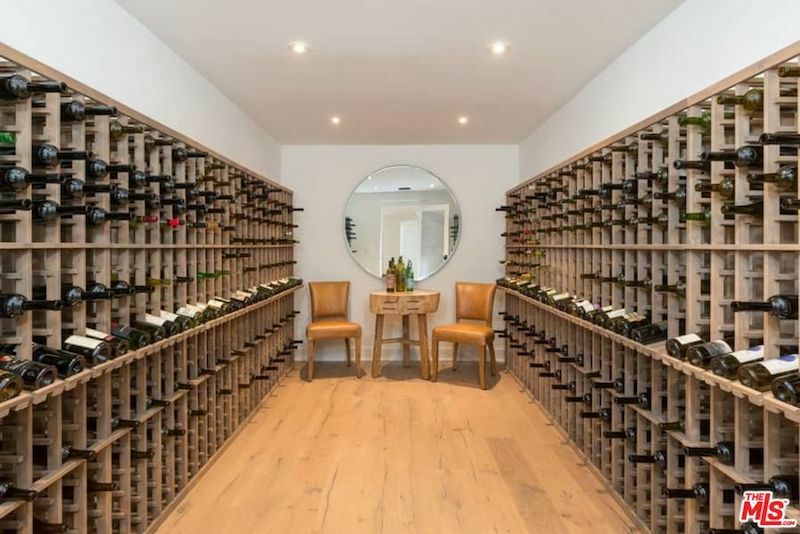 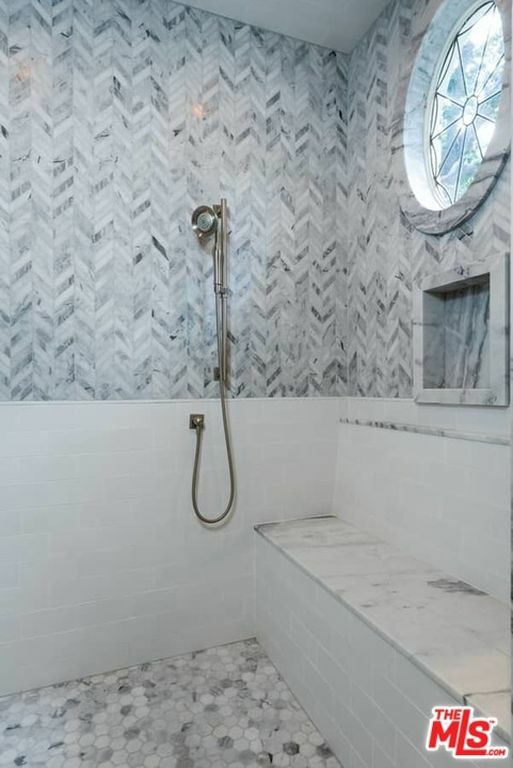 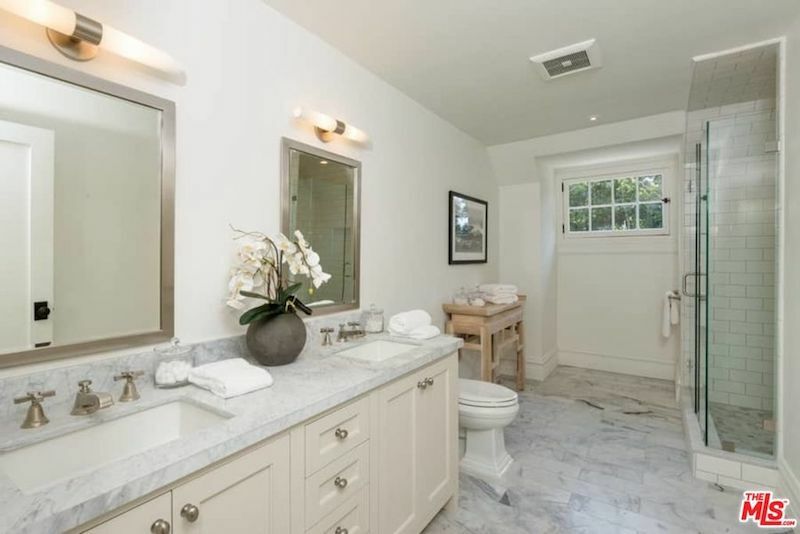 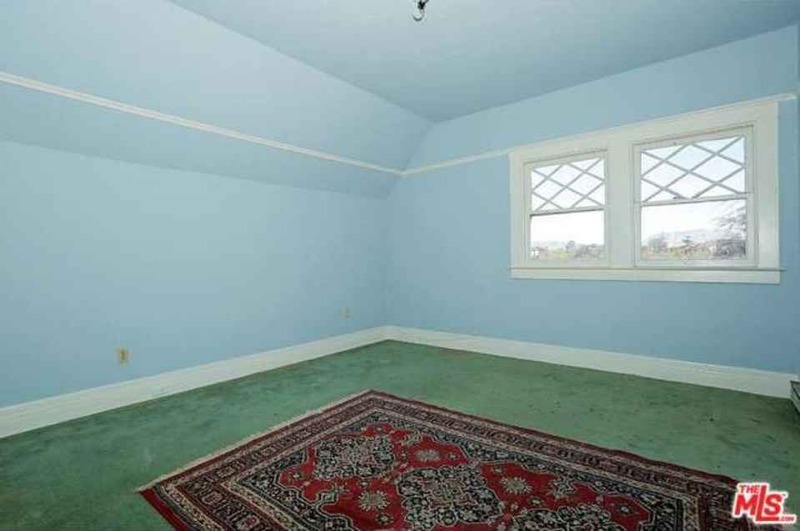 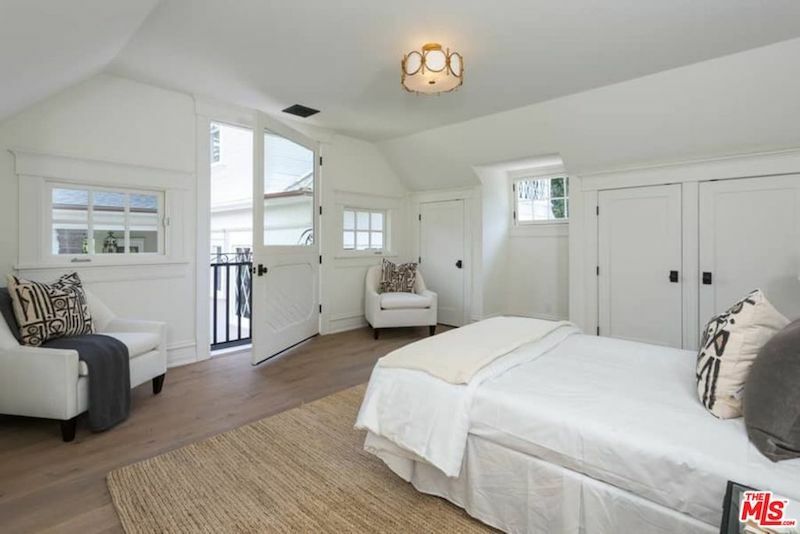 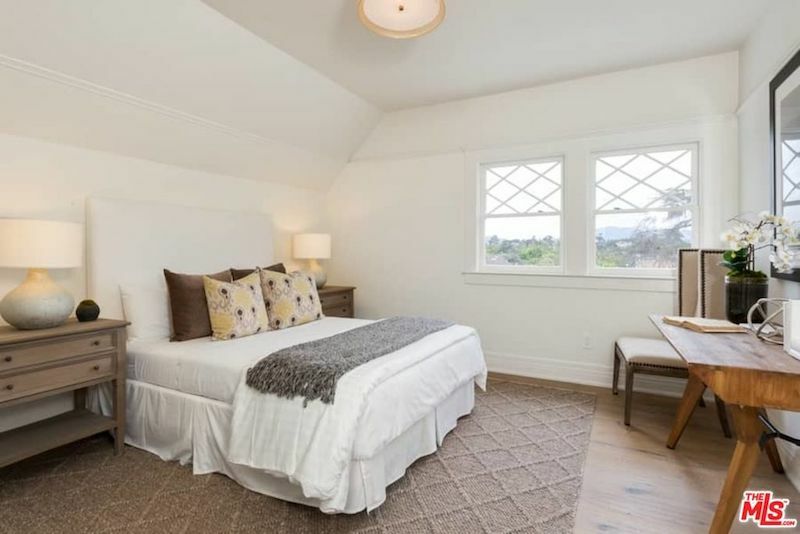 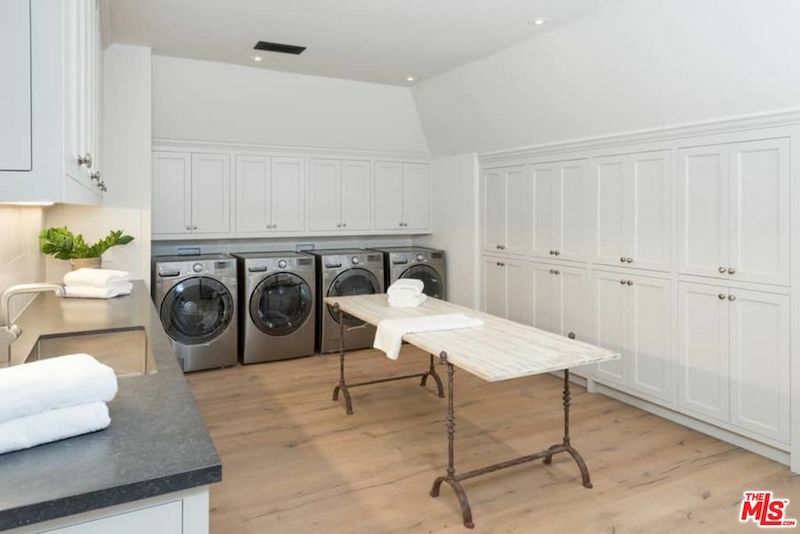 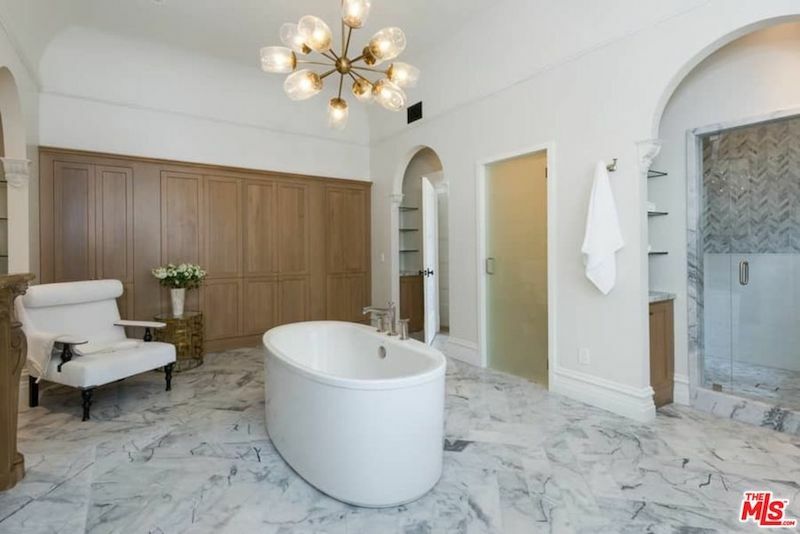 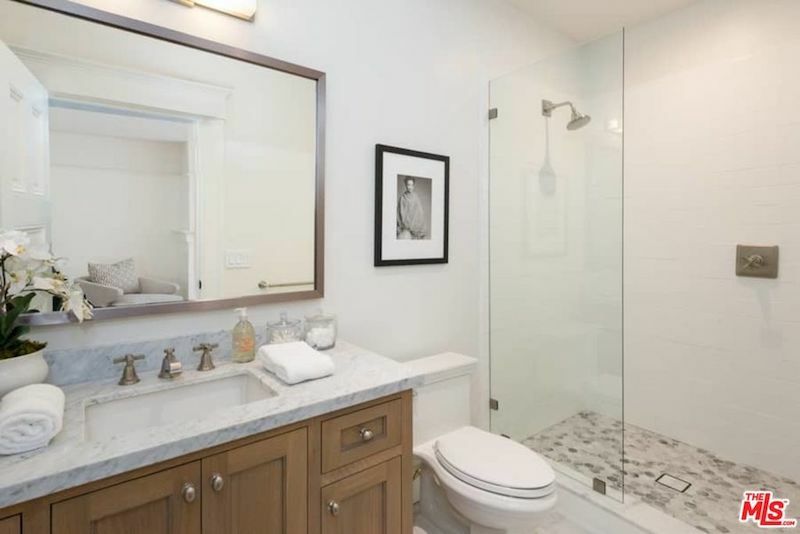 The property was previously on the market for $8,900,000. 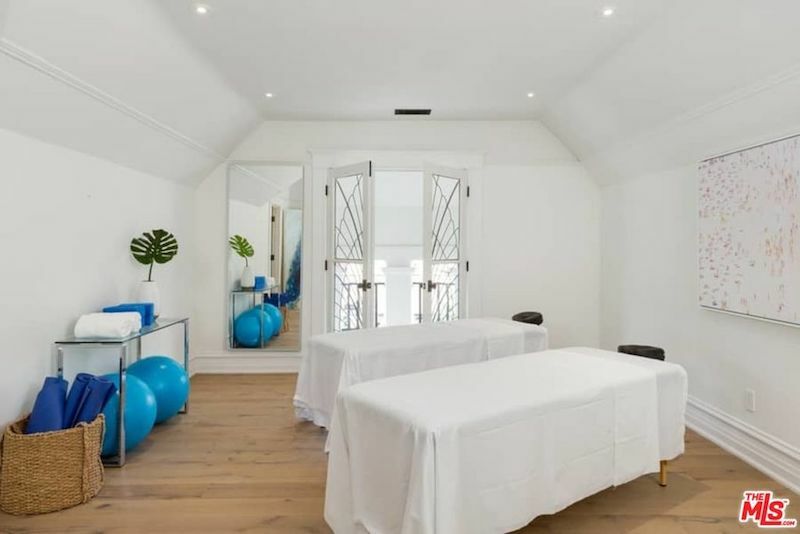 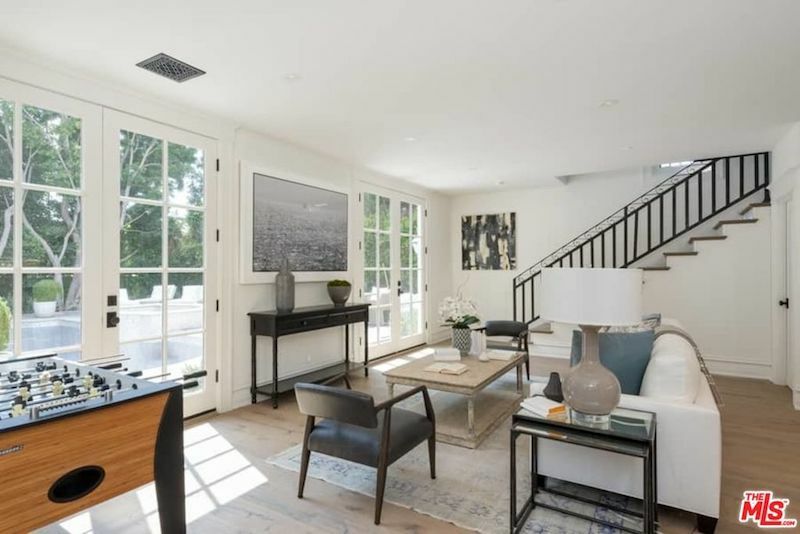 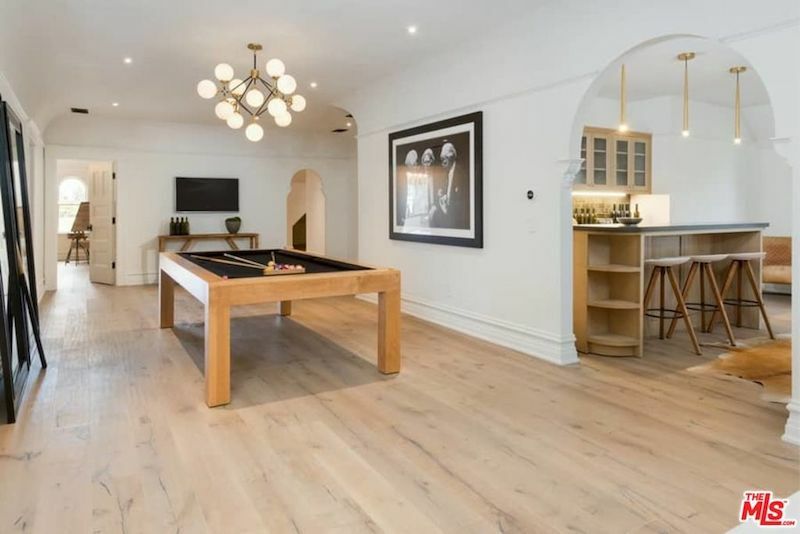 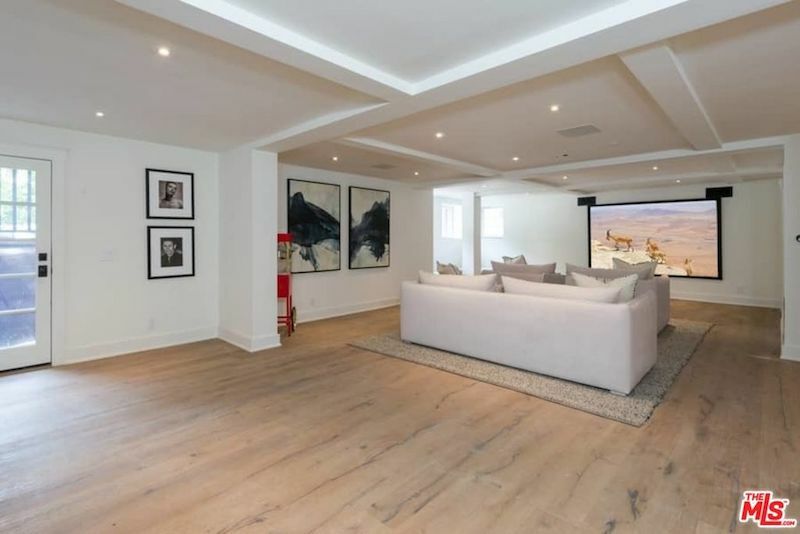 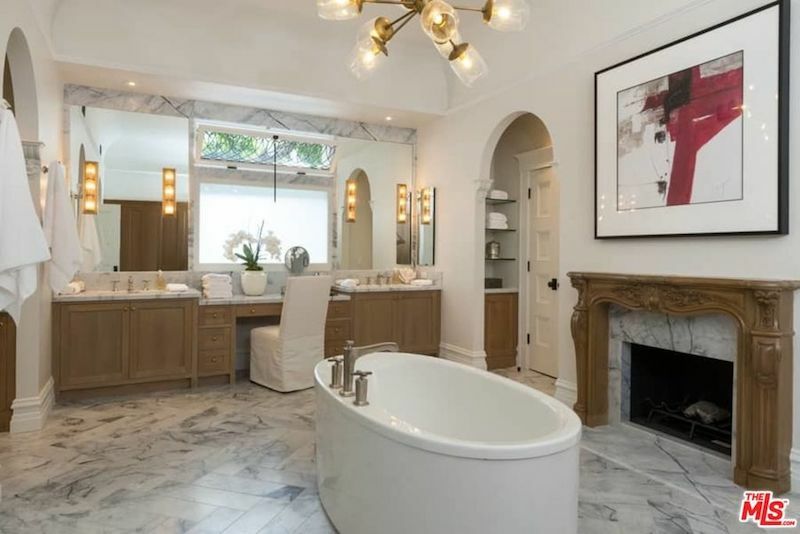 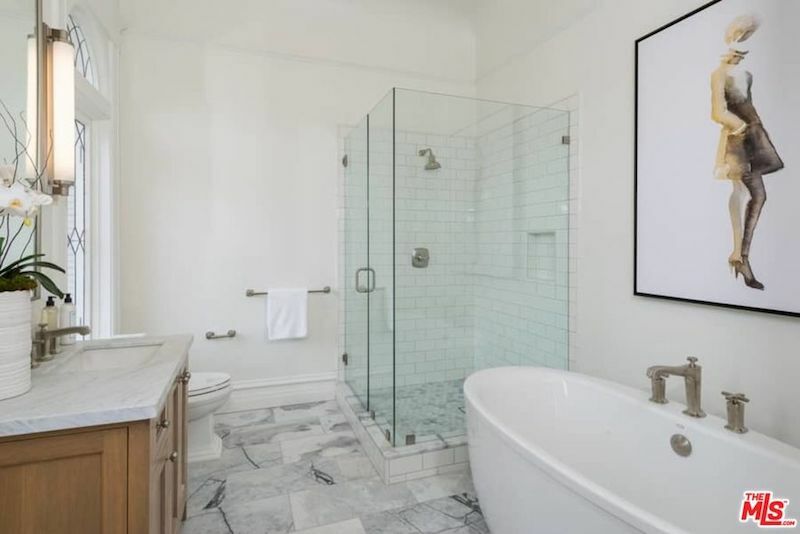 The home, in its original condition, was first listed in late 2014 for $6,500,000 before dropping as low as $5,388,000 in 2015, and again in 2016 to $3,495,000. 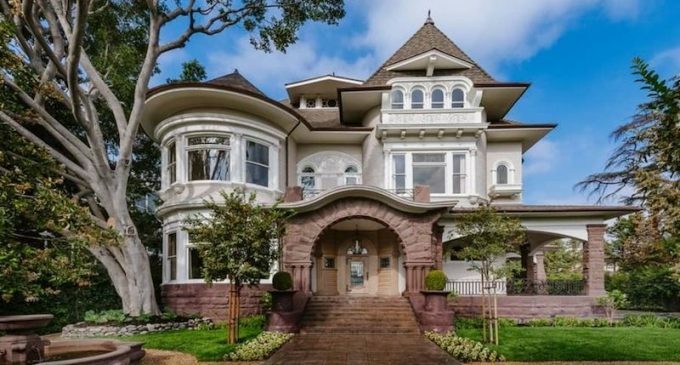 It sold in January of 2017 for $3,190,000. 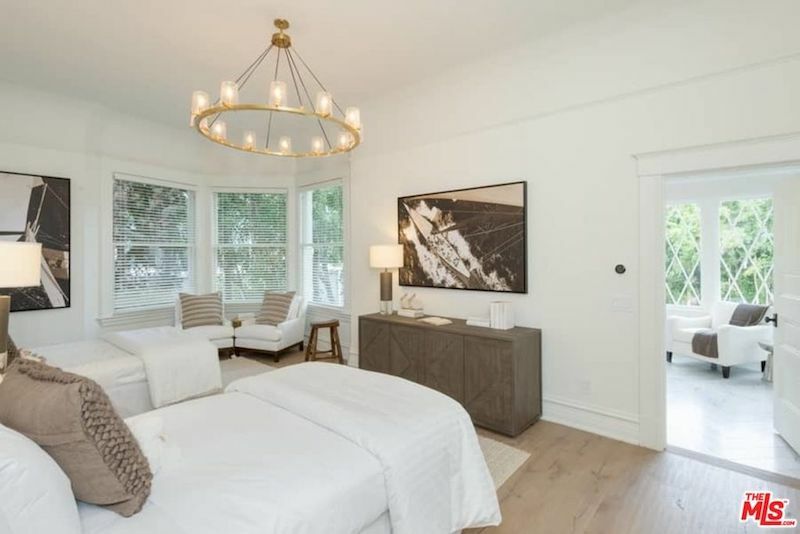 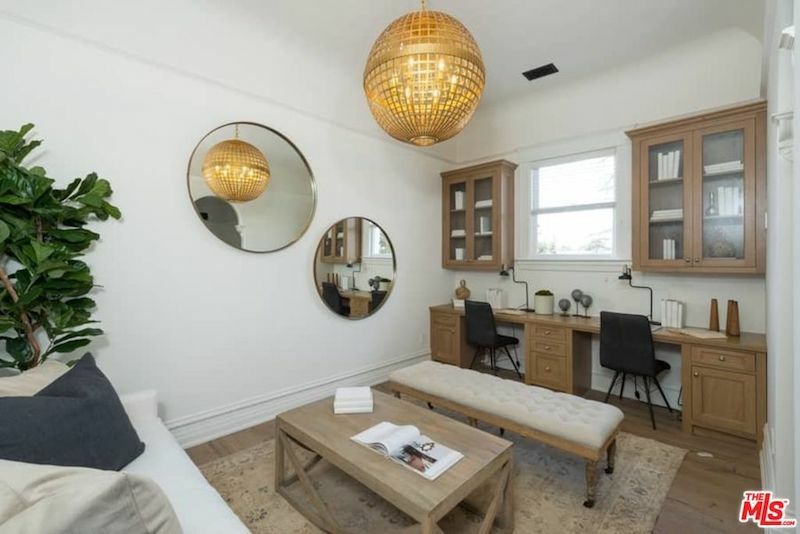 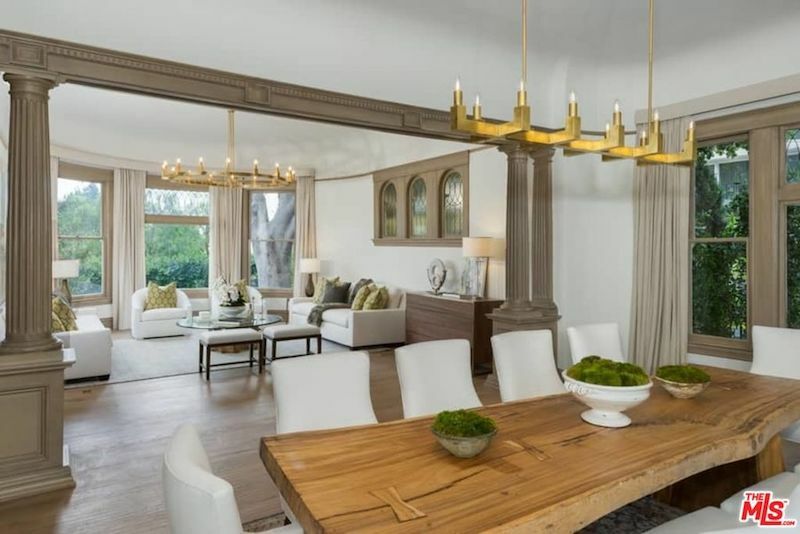 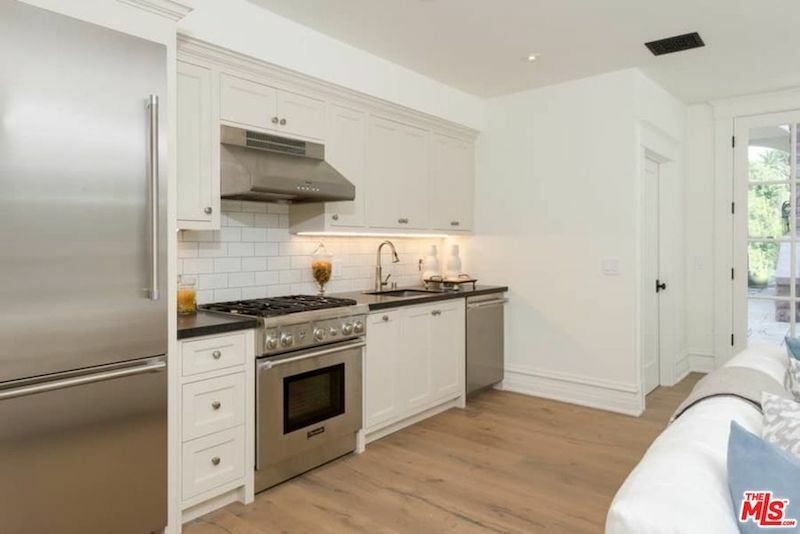 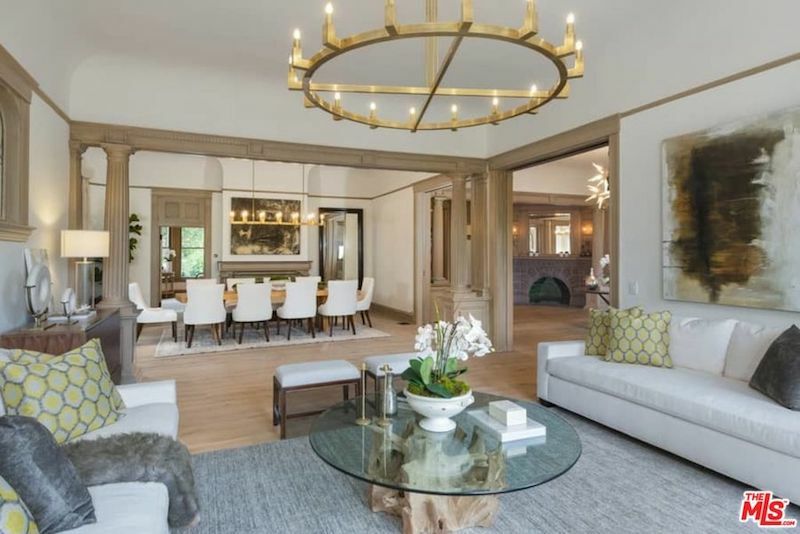 Following the sale, designer Xorin Balbes completely reimagined the interior living spaces including lightening all the woodwork, upgrading the kitchen & bathrooms, and installing new lighting throughout. 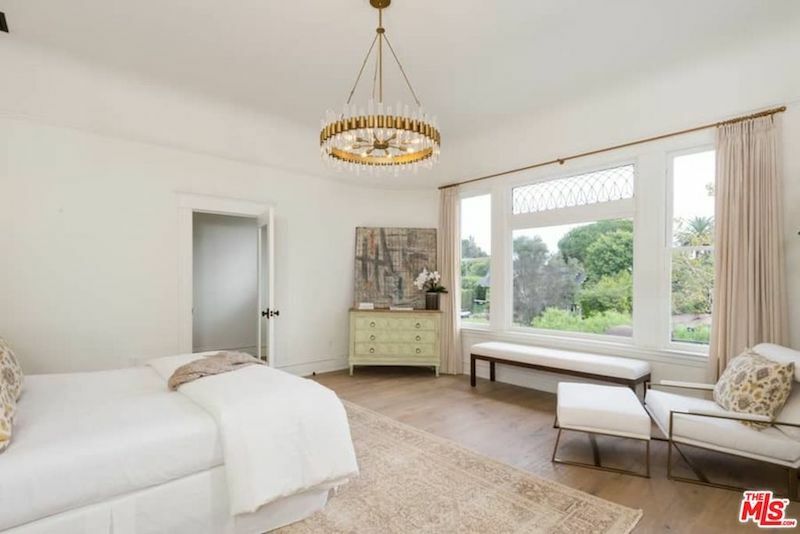 The change, shocking to some, was likely an effort to attract to a broader range of buyers and is definitely better than the home ending up in the dump. 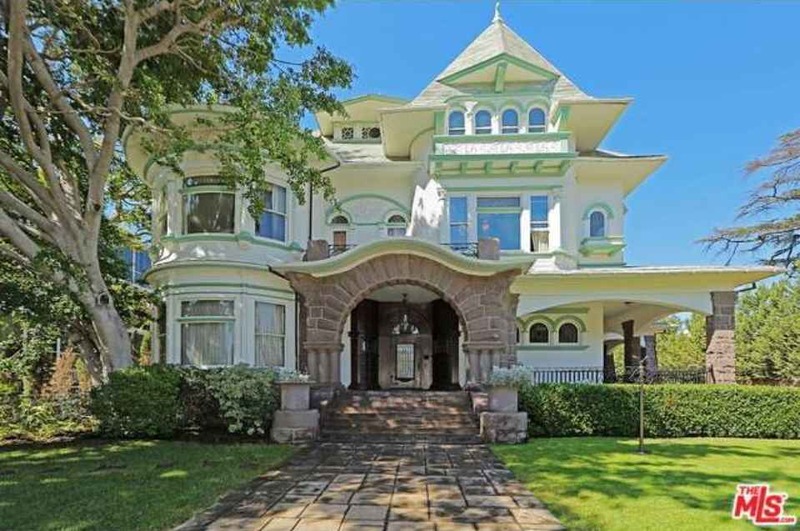 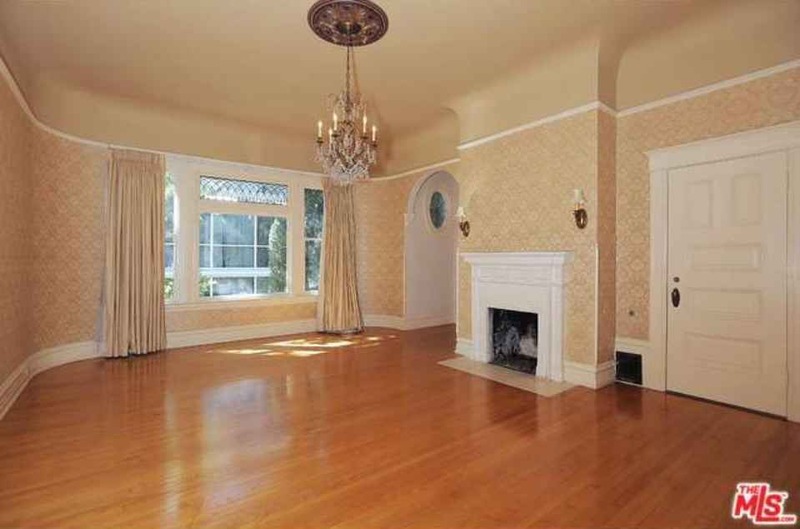 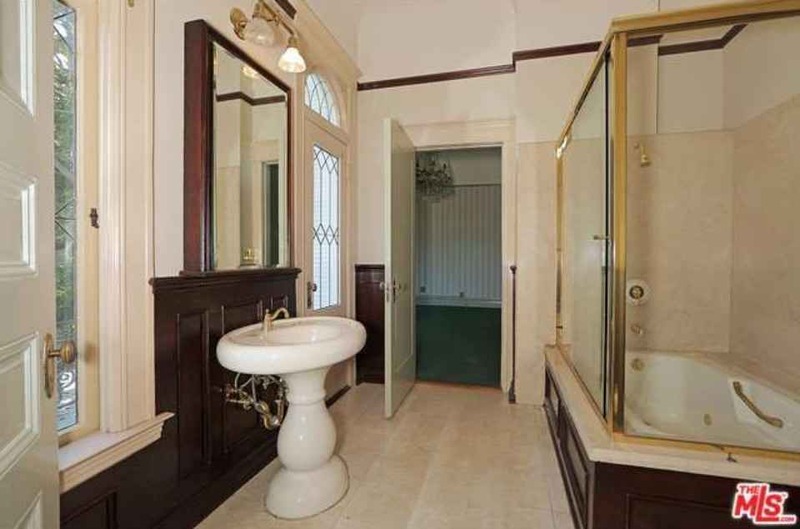 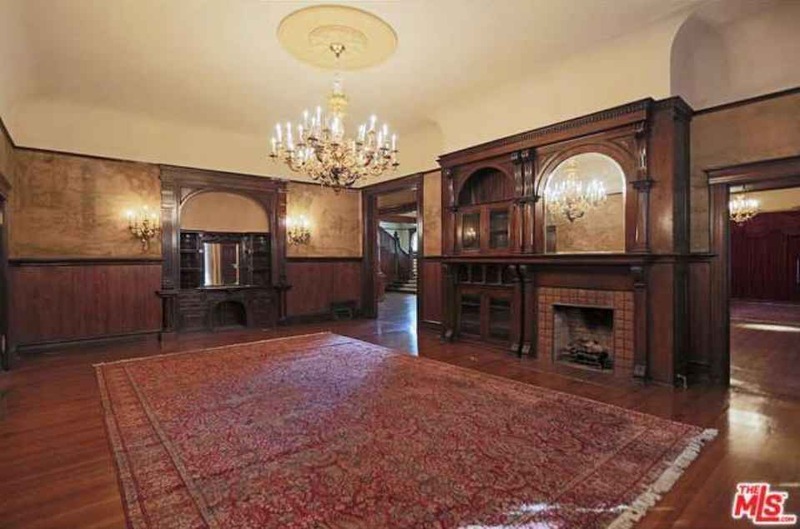 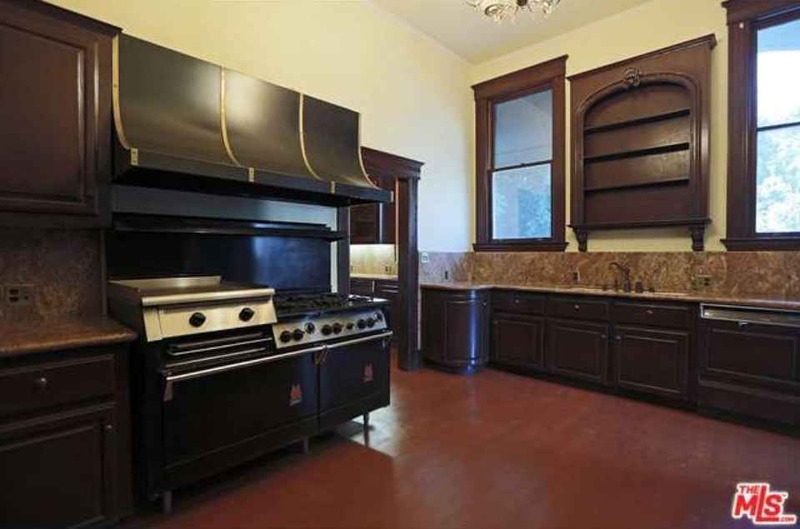 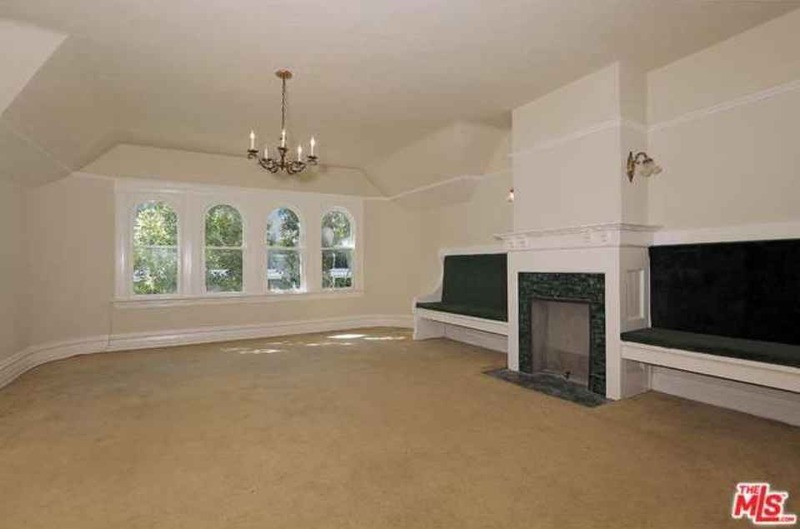 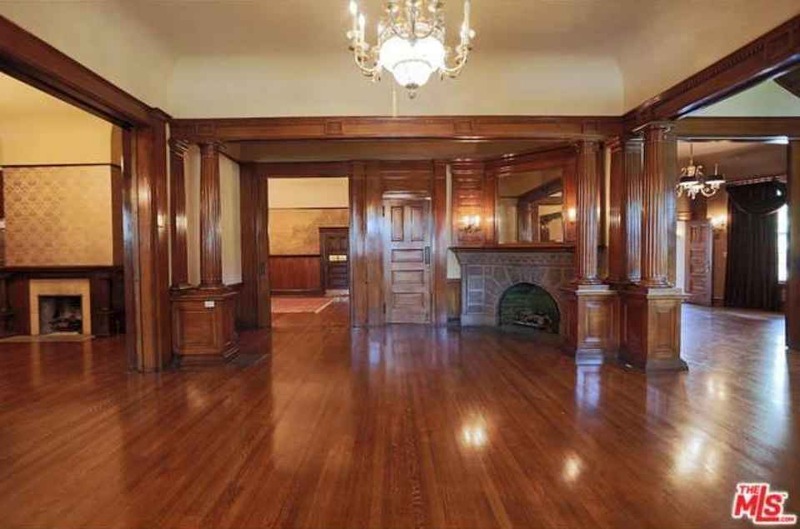 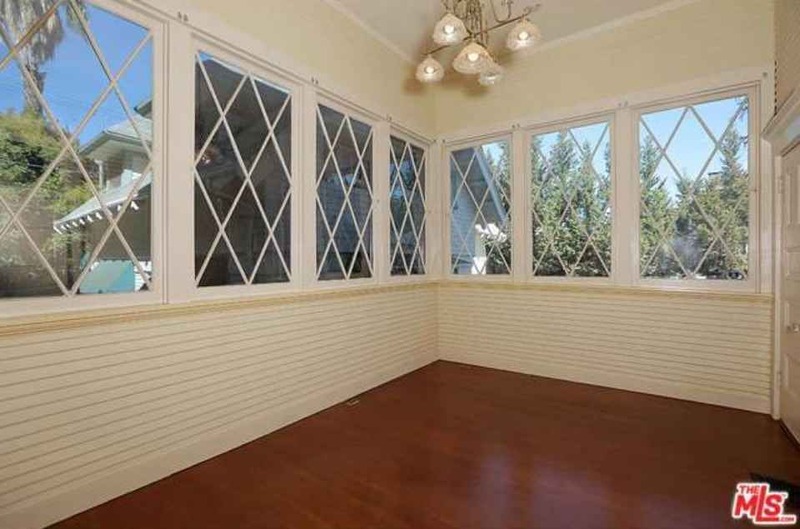 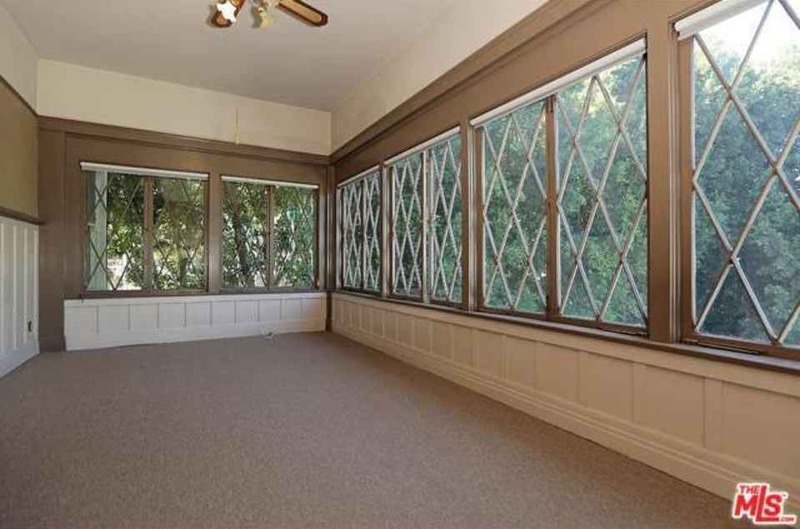 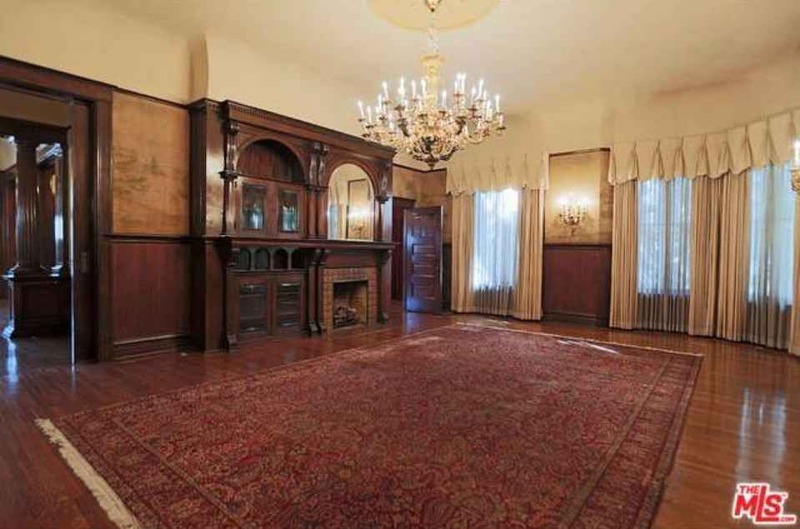 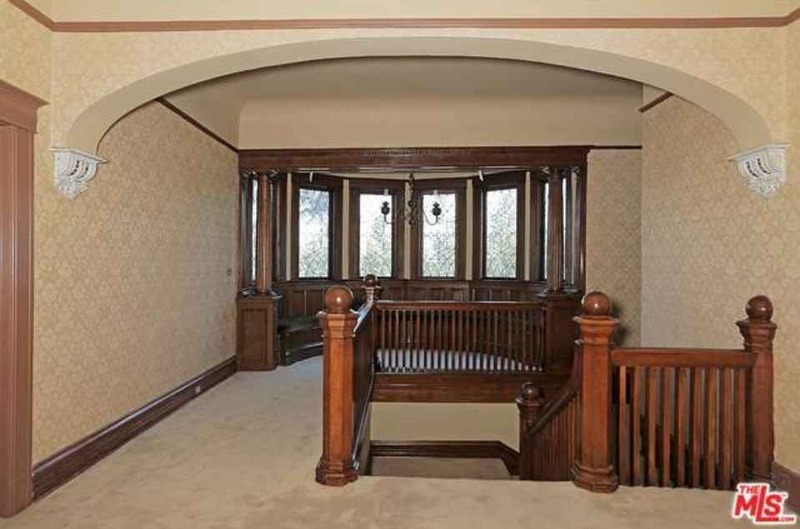 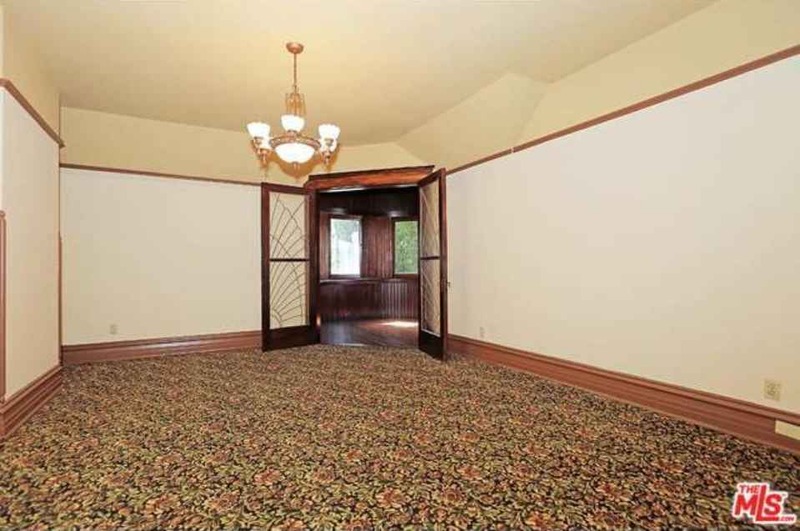 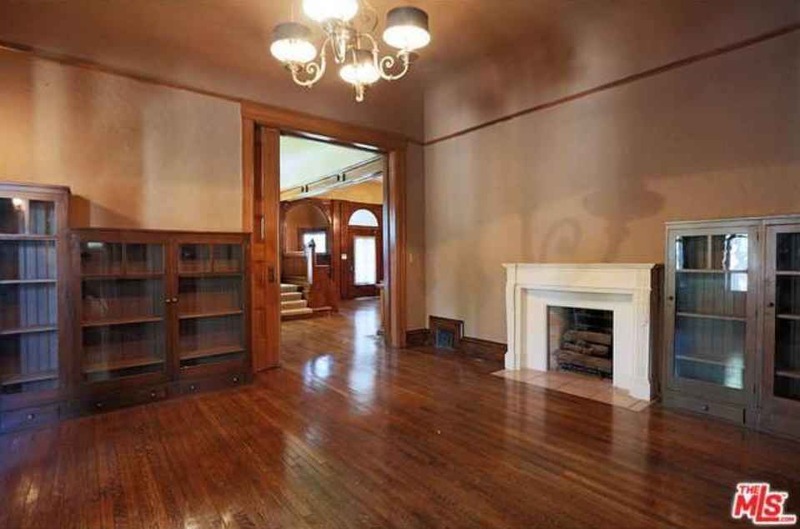 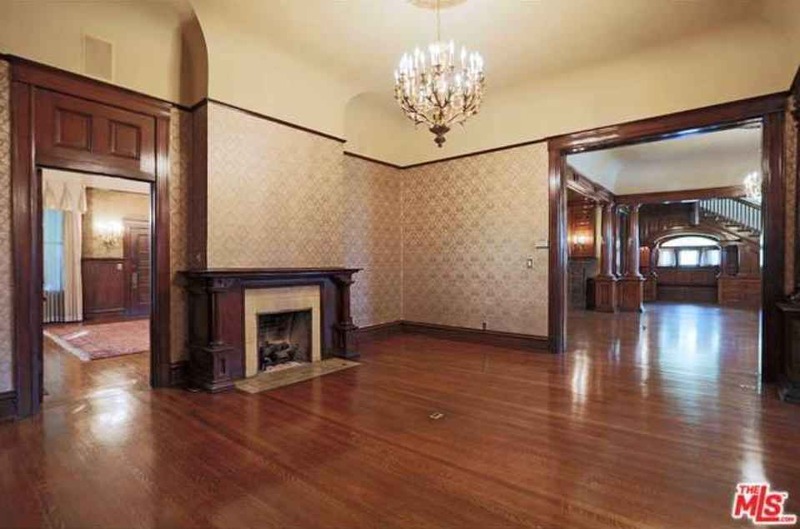 The listing agent describes the property as, “A rare and magnificent example of authentic early 1900s architecture. 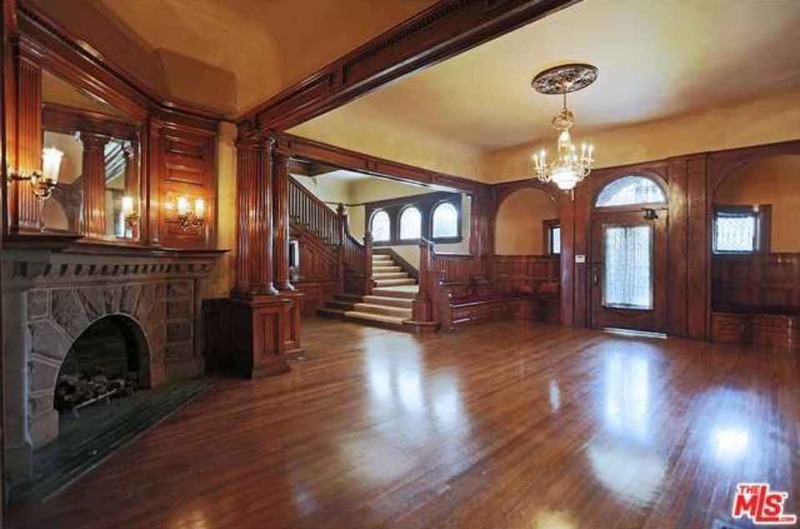 Period details include extraordinarily high ceilings, massive public rooms for gracious entertaining, and impressively intricate woodworking in the paneling, molding and columns.” Some highlights include a grand entry hall with large fireplace; enormous living room; elegant formal dining hall; a library; updated gourmet kitchen with butler’s pantry; and a light-filled breakfast room. 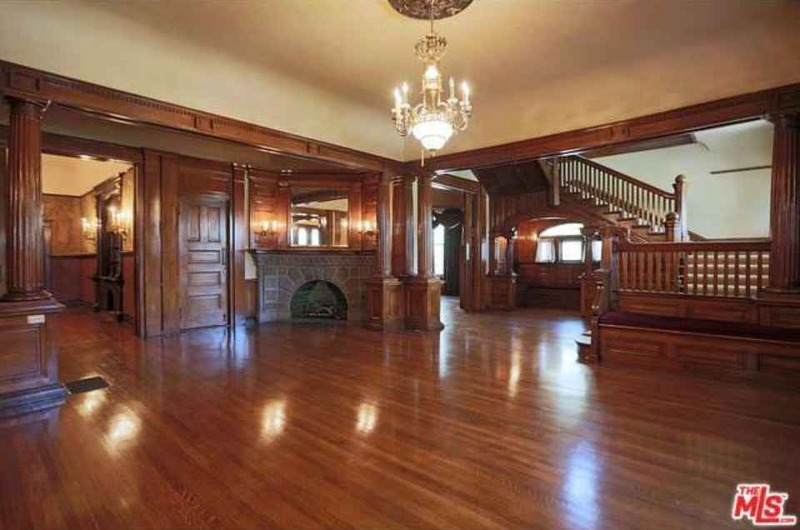 There are a total of 8 bedrooms and 10 bathrooms throughout. 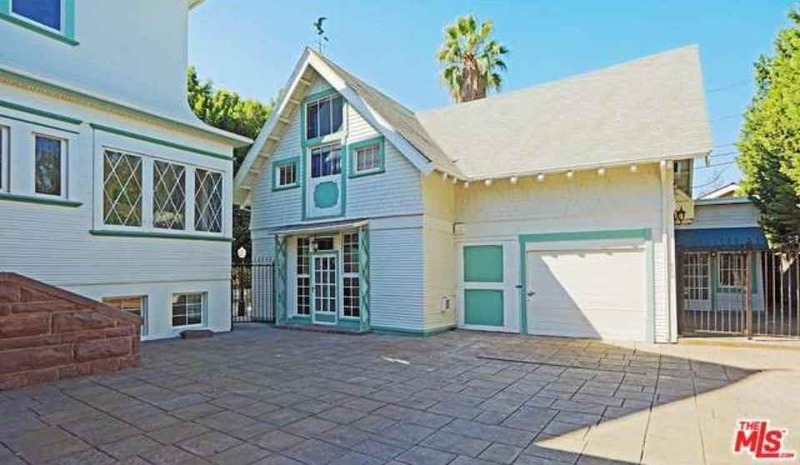 Mills Act qualified, provides the owner significant property tax benefits. 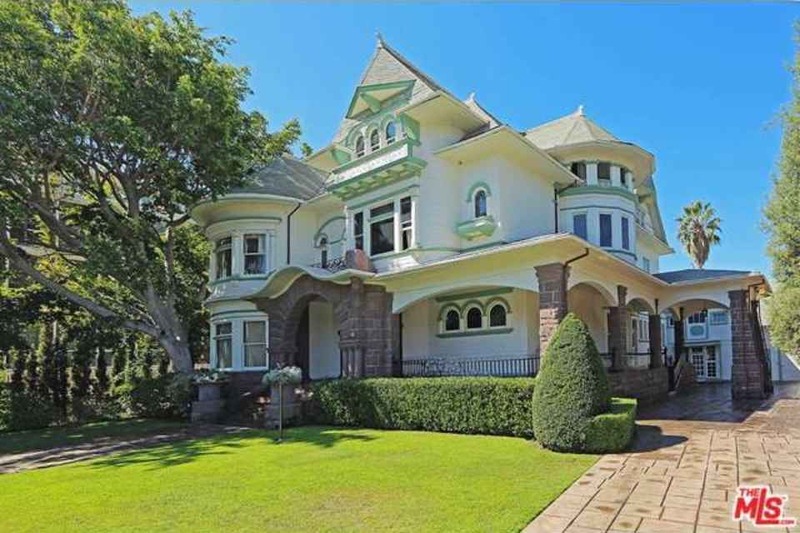 The property further qualifies for a charitable conservation easement for additional federal tax benefits. 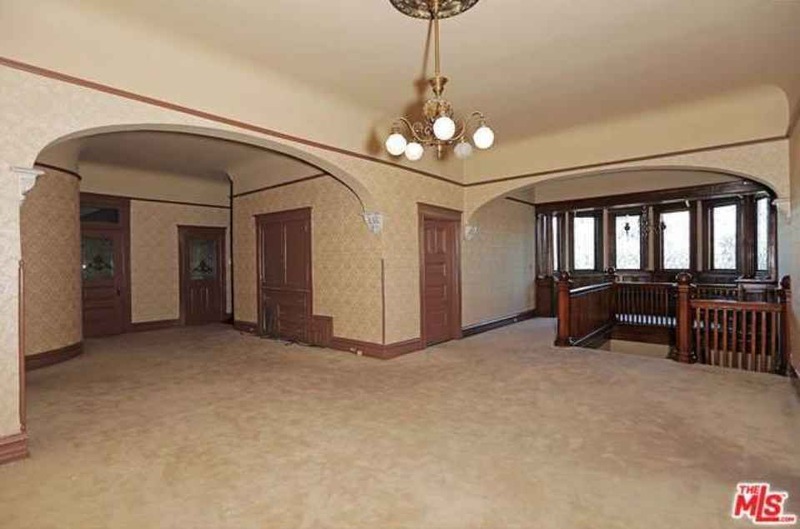 It’s currently on the market for $7,999,999 with The Agency. 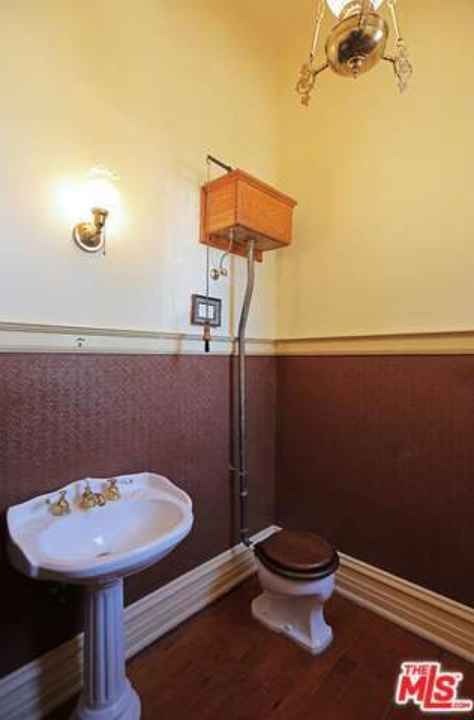 We found a collection of old listing photos here, as well as many more below! 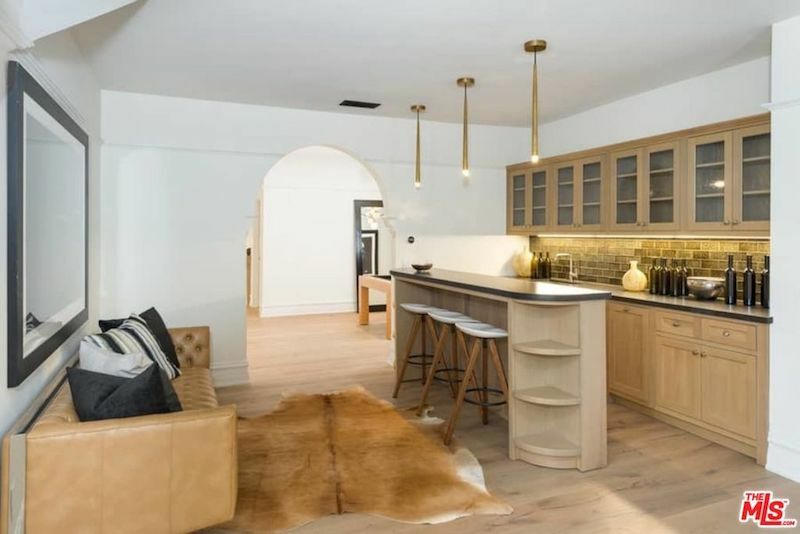 How do you feel about the changes?